They say if you want to go fast, go alone. If you want to go far, go together. In the world of digital marketing, there’s no substitute for the value of being around other creative people. You get new ideas, make new contacts, and go back to work, ready to kick some serious ADDTHIS . To put you in a room with the best minds in the business, here are this fall’s best marketing conferences. SVP, Content Marketing Executive, Bank of America. Why You Should Be There: This is the largest event of its kind that focuses just on content and content marketing. Who Will Be There: Speakers include Janica Alvarez, Janica is Co-Founder and CEO of Naya Health; Marc Andreessen, cofounder and general partner of the venture capital firm Andreessen Horowitz; and Cyan Banister, the founder and Editor-in-Chief of the controversial website Zivity.com. 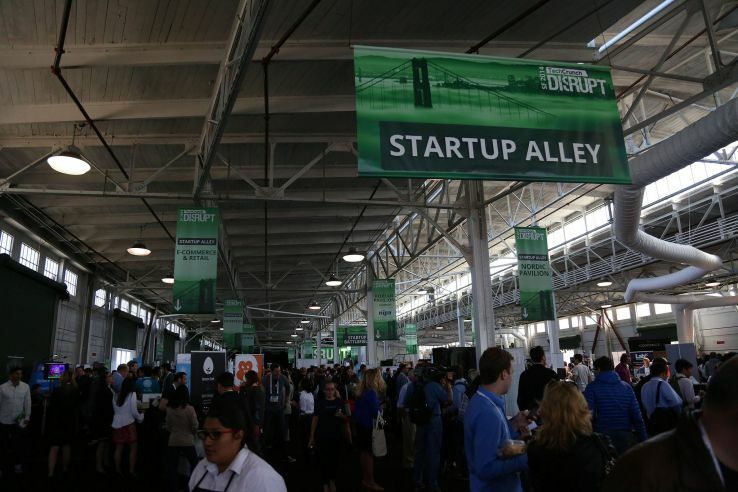 Why You Should Be There: To take part in Startup and Hardware Alley where hundreds of early-stage companies showcase their talent and technology to attendees, investors and members of the press. Or CrunchMatch, which introduces investors to entrepreneurs, based on curated analysis of which startups fit with a given investor’s profile. Who Will Be There: Speakers include Alex Stein, Wayfair; Cara Harshman, Optimizely; and Cindy Krum, MobileMoxie. Why You Should Be There: You’re looking to up your game in areas like A/B testing, content marketing, SEO… or anywhere, really. Who Will Be There: A few hundred thousand people. Year speakers are no less than Melinda Gates, Co-chair, Bill & Melinda Gates Foundation; Marc Benioff, Chairman and CEO, Salesforce; and Mary Barra, Chairman & Chief Executive Officer of General Motors Company. Why You Should Be There: U2 is performing. They ARE the only marketing conference with Bono. Also, the event has over 2000 session for you to choose from. Who Will Be There: Michael Aagaard, Senior Conversion Optimizer, Unbounce; Myles Anderson, Founder & CEO, BrightLocal; and Dev Basu, Founder and CEO, Powered by Search. Why You Should Be There: This is Toronto’s #1 Digital Marketing Conference, and Canada’s most actionable conference. Every single attendee will leave with something they want to implement into their business the very next day. 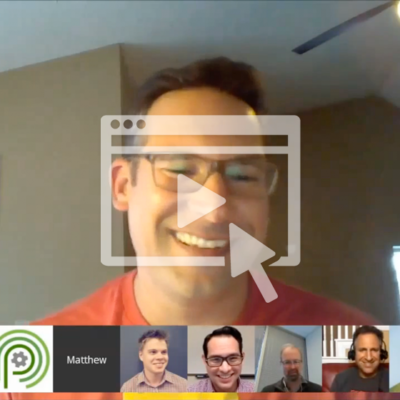 Why You Should Be There: This is perfect for anyone looking for guidance from experts on everything from analytics and optimization, to content and paid promotions. Director, Brainlabs; and Chris Haleua Senior Product Marketing Manager Adobe. 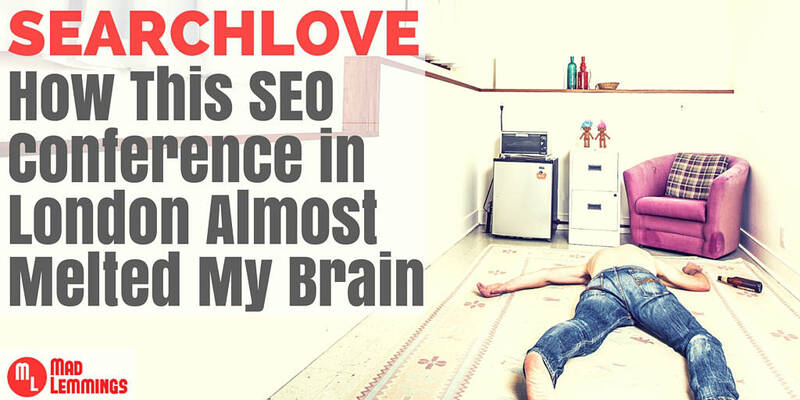 Why You Should Be There: Anyone who works with PPC, or wants to get the most from their money will leave with something that will help their campaigns. 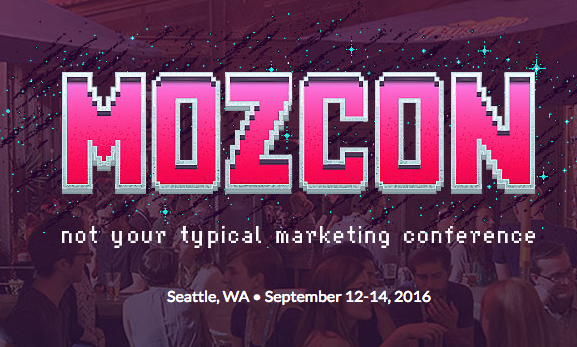 Who Will Be There: Past speakers include Rand Fishkin, Co-founder lsf Moz and Inbound.org; Duane Forrester, Webmaster Outreach Sr. 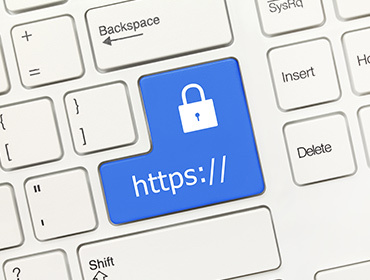 Product Manager at Bing; and Gary Illyes,Webmaster Trends Analyst at Google. 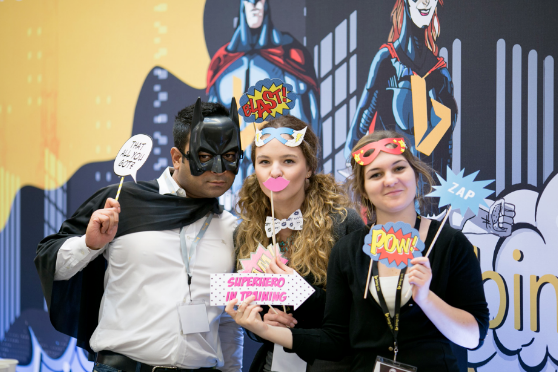 Why You Should Be There: The event brings together the best minds in SEO, local SEO, PPC, and social media marketing– all in a relaxed and Texas-sized atmosphere. Want to Attend Canada’s Most Actionable Conference? InboundCon 2016 | Full Funnel is presented by Powered by Search on Thursday, 6 October from 9:00 AM to 6:00 PM (EDT) in Toronto, ON. 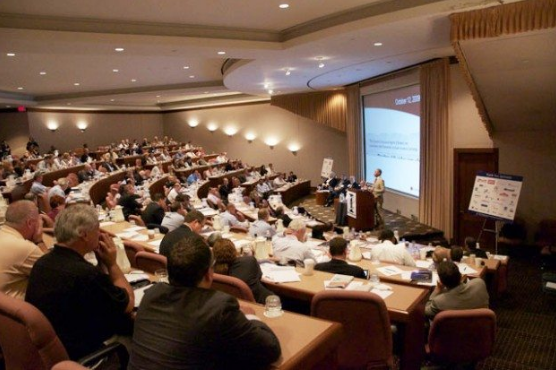 “InboundCon was one of the few conferences I’ve spoken at that focuses on giving the audience actionable takeaways. The workshop / panel style format for some of the sessions was a great way to send attendees home with an actual game plan – not just the motivation to do more.” Hana Abaza – VP of Marketing at Uberflip. Still not sure if this is the conference for you? Take a look at the highlights from last year. 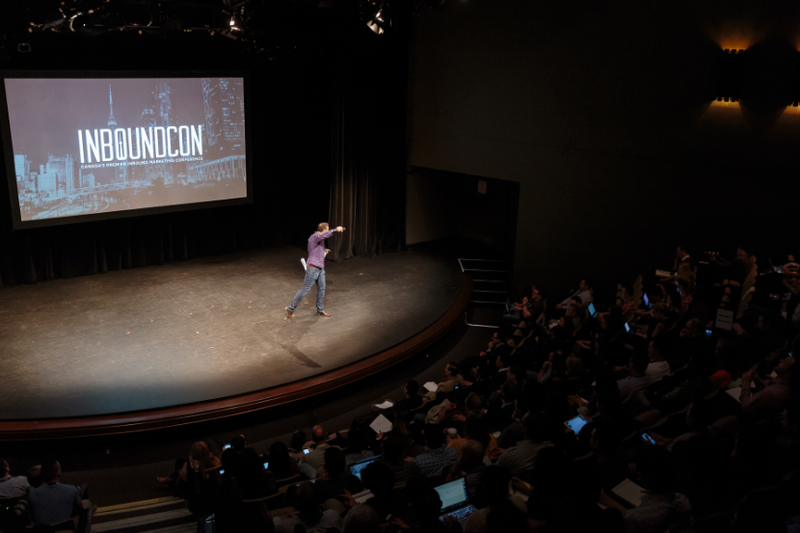 View speaker presentations from Inboundcon.